In both Oregon and Washington, credit card debt is just about the easiest form of debt to discharge in bankruptcy. Occasionally though a credit card lender will file an action against the debtor in the bankruptcy court in order to dispute the discharge of credit card balance. The creditor may assert that some part or all of the debt owing cannot be discharged in the pending bankruptcy. If that creditor prevails, debt will survive the bankruptcy and remain owing. A credit card lender may assert that the debtor committed fraud in either in applying for the card itself or in the way the debtor used the credit card. 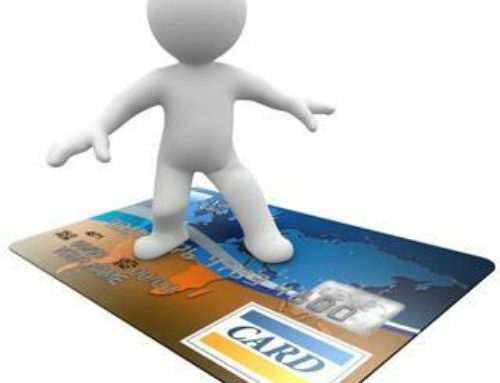 If the credit card lender can prove that debtor falsified information on the initial credit card application, the ensuing credit card balance may not be discharged in the bankruptcy. Similarly, a credit card lender may claim that the debtor ran up charges on card with no intention to repay the resulting debt. A rebuttable presumption of fraud arises where cash advances are taken out in the three months prior to a bankruptcy filing. Likewise, a rebuttable presumption of fraud also arises where luxury services or goods are incurred in the three months prior to the filing of a bankruptcy case. In screening Washington and Oregon bankruptcy filings, some credit card lenders are on the lookout for signs of fraud. Most of these signs are different form of credit card activity in the three months prior to filing such as new card usage, cash advances, balance transfers and travel charges. Putting some time between these sorts of credit card activity and filing is obviously ideal but not always practical. If you have actively used your credit card in the three months prior to filing or ever falsified information on your credit card application, you will want to disclose that information to your Washington or Oregon bankruptcy attorney.